Tom Donilon is Chairman of the BlackRock Investment Institute. He served as National Security Advisor to President Barack Obama. Mr. Donilon also oversaw the White House’s international economics, cybersecurity, and international energy efforts and served as the President’s personal emissary to a number of world leaders. Previously, he served as Assistant to the President and Principal Deputy National Security Advisor. He chaired the Obama-Biden transition at the U.S. Department of State. In 2016 he was co- chair of the Clinton-Kaine transition. Mr. Donilon chaired the Presidential Commission to Enhance National Cybersecurity. He is a distinguished fellow at the Council on Foreign Relations, a non-resident senior fellow at Harvard Kennedy School’s Belfer Center for Science and International Affairs, a distinguished fellow at the Asia Society, a member of the Center on Global Energy Policy Advisory Board at Columbia University. 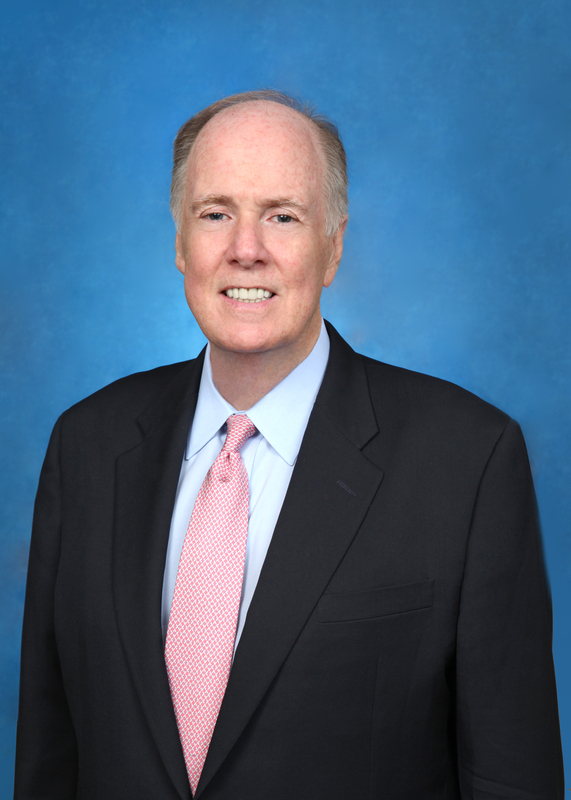 Mr. Donilon has worked closely with and advised three U.S. presidents since his first position at the White House in 1977. He served as assistant secretary of state and chief of staff at the U.S. Department of State during the Clinton administration. He has received the Secretary of State’s Distinguished Service Award, the National Intelligence Distinguished Public Service Medal, the Department of Defense Medal for Distinguished Public Service, the Chairman of the Joint Chiefs of Staff Joint Distinguished Civilian Service Award, and the CIA’s Director’s Award. Mr. Donilon lives in Washington, DC, with his spouse, Ambassador Cathy Russell, and their children, Sarah (20) and Teddy (17). Ambassador Russell was U.S. Ambassador for Global Women’s Issues at the State Department from 2013-2017. He is a member of the Aspen Strategy Group.